Product #21018 | SKU ATOMCAB015 | 0.0 (no ratings yet) Thanks for your rating! 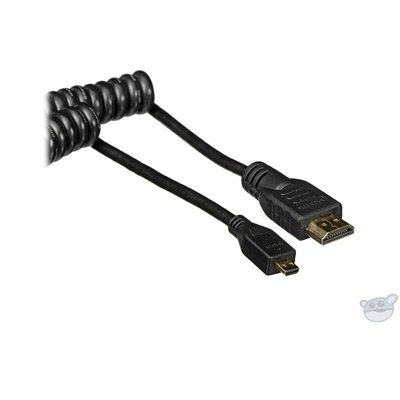 The 11.8-17.7" Micro to Full HDMI Coiled Cable from Atomos has tight fitting connectors. The cable is coiled to prevent clutter, but it can extend up to 17.7".